Here at Leisure Tech North East, we are proudly part of the Approved Workshop Scheme (AWS). We are approved as a Workshop and as a Mobile Workshop. The AWS scheme is supported by all major manufacturers, so whether you have an Adria, Bailey, Coachman, Elddis, Lunar, Swift or Dethleffs vehicle (or others), servicing can be carried out by an AWS member without affecting the manufacturer’s warranty. 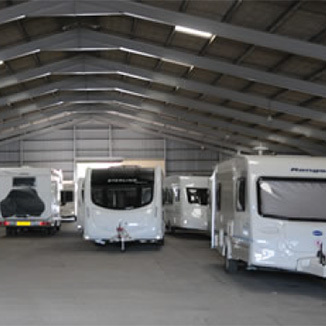 We are able to carry out warranty work on most caravan manufactuers; Swift, Lunar, Coachman. As well as warranty work on appliances – Truma, Thetford, Whale, ALDE, etc. Please call us to discuss warranty work. Leisure Tech NE is a NCC Approved workshop for Caravans and Motorhomes. Leisure Tech North East is a QS member of the Mobile Caravan Engineer Association. 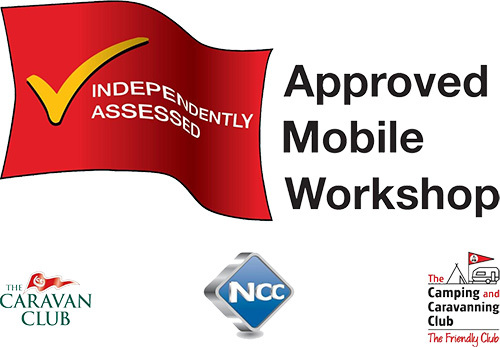 We are also an approved mobile workshop as well as a based Approved Workshop.